Buying a property in your home country is easier when you already have some understanding about the areas and their benefits. Similarly, properties will often be advertised with an address or location plan to give buyers a better understanding of where the property is. When you are looking to buy a house in a new country, it's hard to imagine searching for an investment without any real knowledge of where it is. 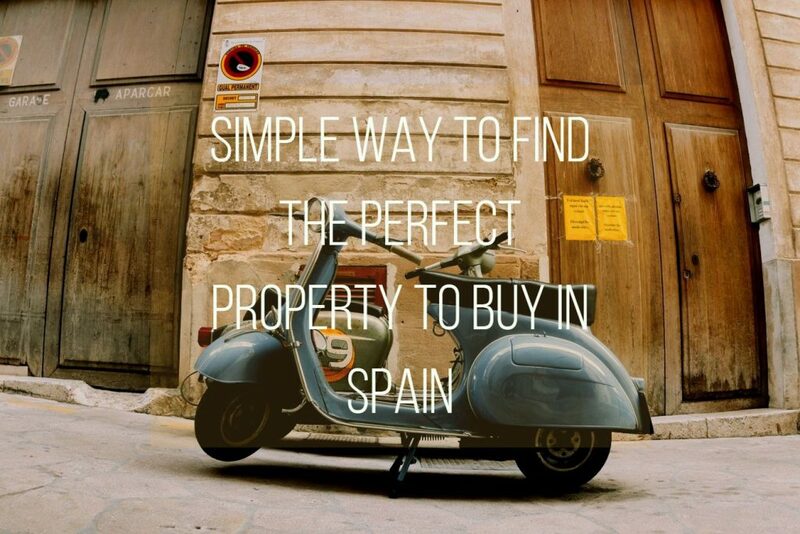 ...continue reading "Simple way to find the perfect property to buy in Spain"